The Barboteuse Creeper Factory can be found on my map Kingdom of Galekin in Whitecliff Industrial Area. 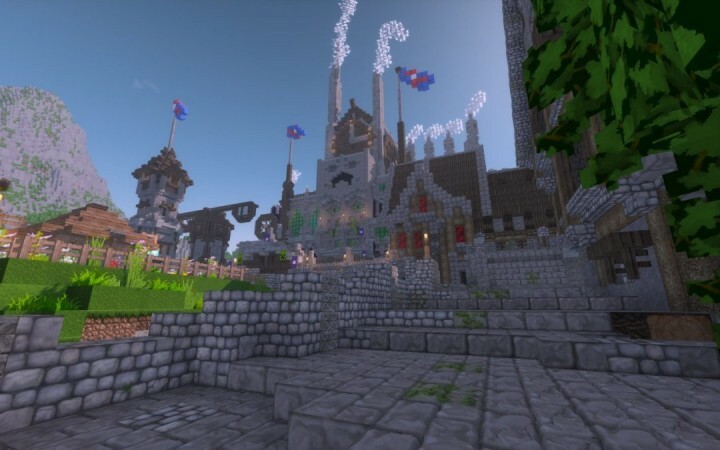 The Story of the Build and the download can be found if you click the Download World Button! Very, very cool idea. Kind of reminds me of the old beta times.